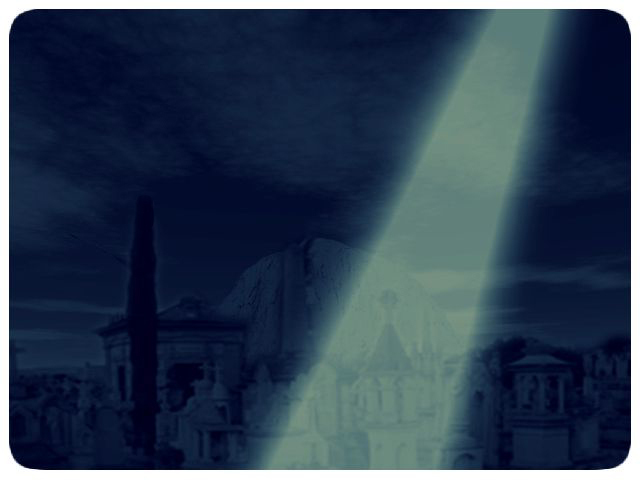 Today, I learned that Mexican author Oscar Zapién Jimeno had contributed another piece to this fascinating and creepy puzzle in an article for Reporte Ovni magazine: "Platillos Voladores en el Cementerio...en Puebla" (Flying Saucers over the Cemetery in Puebla). 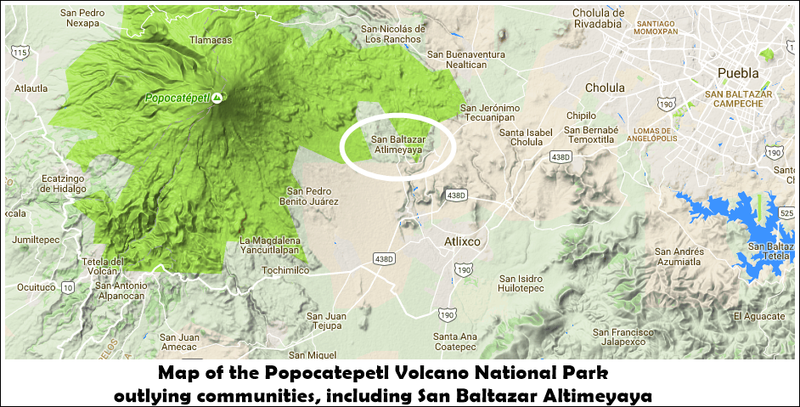 Zapién's article discusses the documented UFO activity over the communities surrounding the Popocatepetl Volcano - Atlixco, Metepec, San Baltazar Altimeyaya and others, whose residents treat sightings with the same degree of acceptance - or resignation - we have come to see in the South American communities on the slopes of the Andes. He interviewed Paulino López, a restaurateur and former mayor of San Baltazar Altimeyaya, regarding the incident at the graveyard. "Well, I've always been involved with the local political authorities," López told him, "and after a meeting at the town hall that ended around 12:30 in the morning, I left the building alone and as I walked past the cemetery I noticed an object hovering some 20 meters (65 feet) above the consecrated ground. The object projected an amber-hued light toward the graveyard, directly toward a particular grave. I tried to make out which burial site it was. The UFO made a noise similar to that of an electric transformer, a very intense noise. It was a quiet night, since everyone here goes to bed very early. My first impulse was to go and tell my mother what I had seen, but before that, I more or less managed to pinpoint the targeted grave and went home, which is some 5 minutes away from that location. I told my mother about the UFO hovering over the graveyard when we suddenly saw it [the UFO] heading toward the volcano. It went dark at a distance of 20 kilometers. "The next day," López continued, "I went to the cemetery and tried to find the grave, but couldn't find anything unusual. No sign or trace of what the object could have done at that location." How are we to interpret the intention behind these activities? Anyone approaching the subject from the abduction standpoint could well suggest that implants or genetic samples are being removed by the "Greys" as part of their genetic program. Others could put forth the notion that bona fide researchers from another planet are lifting tissue and bone samples from the dead. 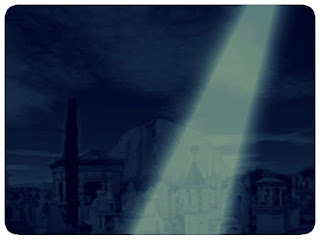 Or are these mysterious forces looking for some subtle energy that can only be found in cemeteries?